There are many wonderful day trips to be taken on Mull, and I thought I would share 5 of (what I consider to be) the best Mull day trips with you here on our blog. This is the first of the five! 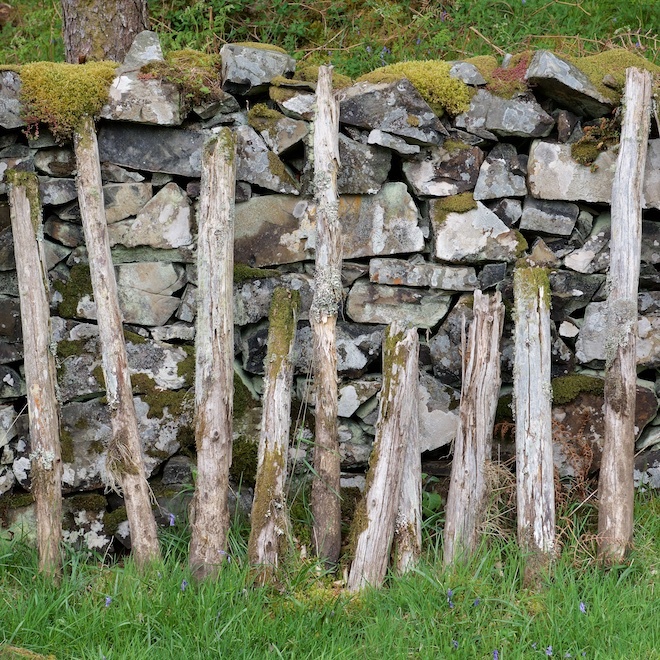 If its your first stay on Mull, you may want to see it all and I hope these blogs will help you decide. 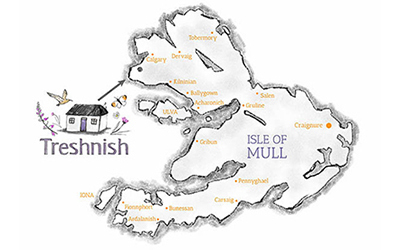 We often have guests here at Treshnish who have never been to Mull before and who spend every day out in the car exploring the island. Others will not use the car for the whole time they are here. Most enjoy a mixture of the two – some day trips using the car and the rest of their stay spent relaxing and exploring here on the farm. My first choice of best Mull day trips would have to be a trip to Ulva. 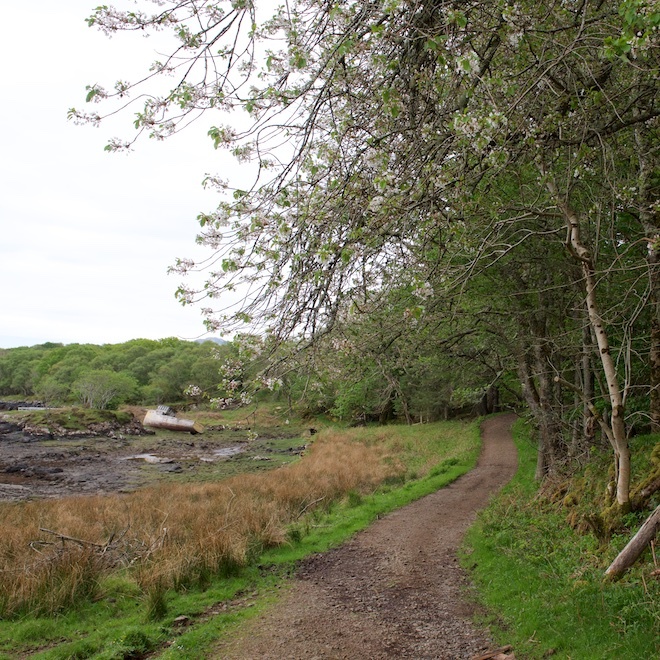 The drive from Treshnish follows Loch Tuath down to Ulva Ferry. This is where you catch the little private ferry across to the Isle of Ulva. Once on the island there are lovely walks to take of varying lengths. If you are feeling very energetic you can walk all the way up to Gometra and back, but make sure you are back in time for the last ferry! You can walk across to Cragaig on the south side, a beautiful remote cottage by the sea, and a couple of tiny but usually extremely private beaches beyond. 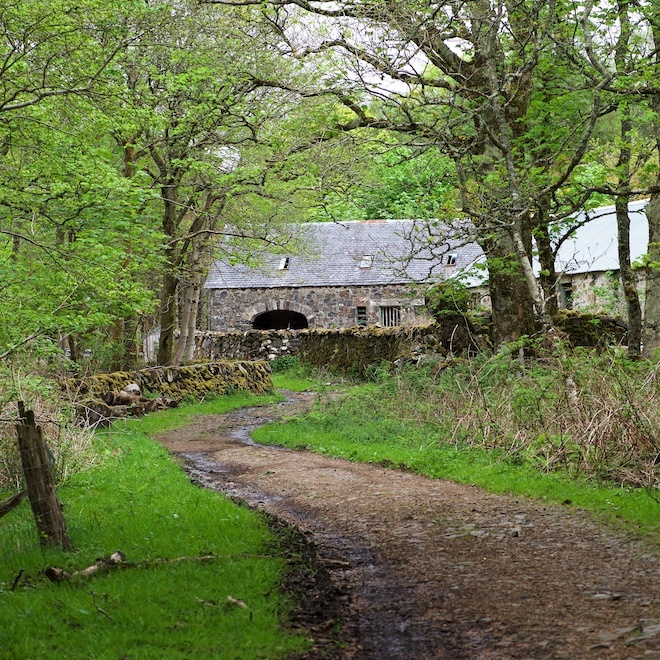 Closer to the ferry is the woodland walk, and the track which takes you up to the church. As we don’t normally have long on the island we really enjoy walking through the woodland and along the shore. 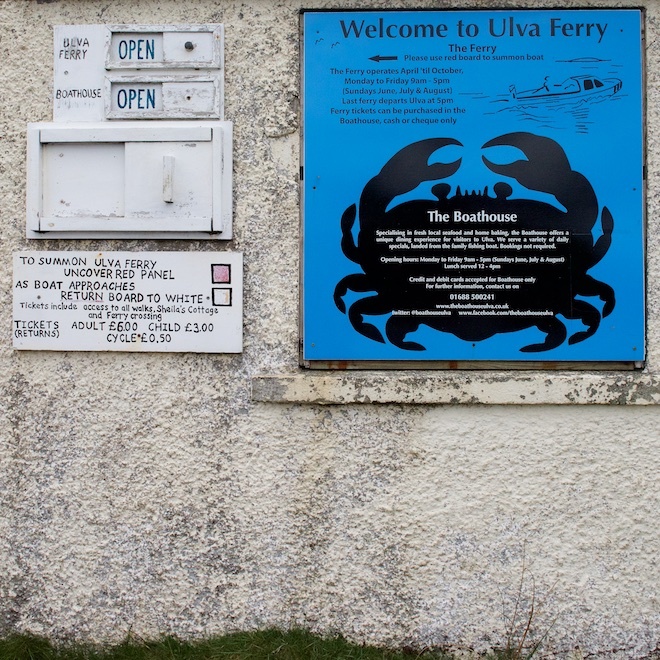 No visit to Ulva would be complete without a stop in at the Boathouse. In my opinion it is the best view of any eatery on the islands. Sit on one of the benches outside, have lunch or tea and some of their home baking. Soak up the view. Across to Ben More, Mull’s Munro.. over the water back to Mull.. isn’t it a slice of heaven?